Teprotumumab is a fully human monoclonal antibody being developed to treat thyroid eye disease. Credit: slightly_different via Pixabay. 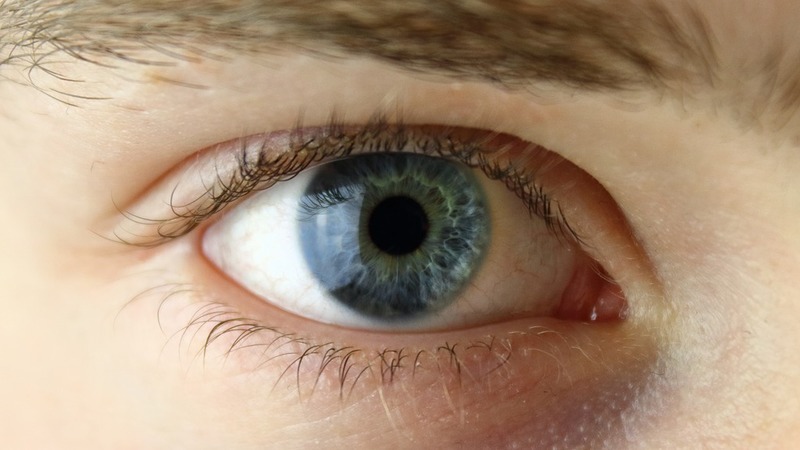 Ireland-based Horizon Pharma has announced positive top-line results from the Phase III confirmatory trial of teprotumumab in patients with active thyroid eye disease (TED). The study met its primary endpoint with 82.9% of patients treated with teprotumumab achieving a meaningful improvement in proptosis, compared to 9.5% in the placebo group. Teprotumumab is a fully human monoclonal antibody (mAb) designed to inhibit the insulin-like growth factor 1 receptor (IGF-1R). The Phase III trial assessed the safety, efficacy, and tolerability of eight intravenous infusions of teprotumumab every three weeks in patients with active TED over 21 weeks. In addition to the primary endpoint of proptosis reduction, all secondary endpoints of the trial such as overall responder rate and mean change in proptosis measurement were also met. The safety profile of the drug was found to be consistent with that observed in the Phase II study. Horizon Pharma chairman, president and CEO Timothy Walbert said: “The dramatic results of the teprotumumab Phase III confirmatory trial, in addition to positive Phase II data, form a highly convincing body of clinical evidence supporting teprotumumab for the treatment of active thyroid eye disease. 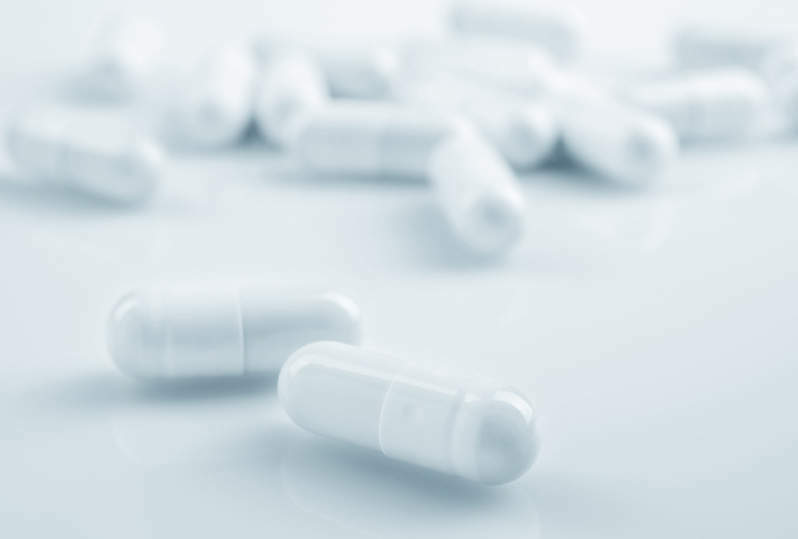 The company expects to submit a biologics license application to the US Food and Drug Administration (FDA) over the coming months. The drug received breakthrough therapy, orphan drug and fast track designations in the US. TED is a progressive, debilitating autoimmune disease, which has a limited window of active disease when it can be treated without the need for surgical intervention. The rare eye condition affects 15,000 to 20,000 people in the US each year.